LOCATION LOCATION LOCATION. Almost 1 Acre Lot located in one of the premier neighbourhoods, behind Carolina Colours Golfing Community. Only 1 mile away from AWARD WINNING Creekside elementary school, 12 miles from Cherry Point Base and 8 miles from Downtown New Bern. 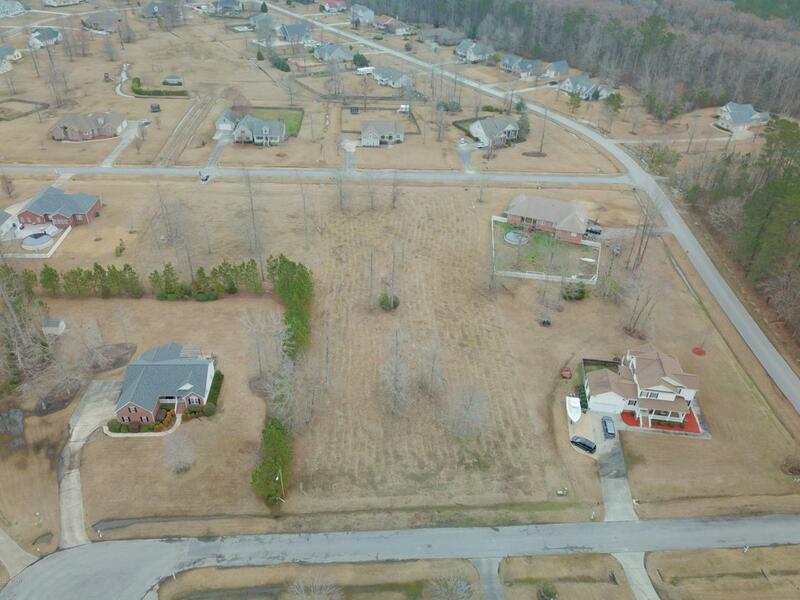 This is one of the three LAST undeveloped lots in this neighborhood so CALL TODAY. New Bern Municipal Water and Sewer are available. The neighborhood has a community playground with a baseball field and a picnic area. The perfect place to raise your family. BE SURE TO CHECK THE AERIAL VIDEO. Listing provided courtesy of Megi Wiley of Keller Williams Realty.